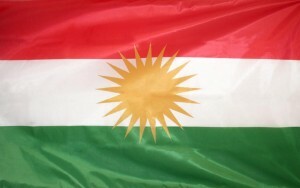 The Kurdish National Congress of North America (KNC) is a non-profit, member-driven organization representing Kurds from all parts of Kurdistan living in the United States and Canada. The KNC was founded in 1988, soon after Iraqi chemical weapons attacks on Halabja and other Kurdish cities and villages. Its objective is to unite Kurds living in North America to work for common goals, to promote the idea of a United Free Kurdistan, and to strengthen the voice of all Kurds living in the USA and Canada. The KNC is a democratic organization. Its president and board of directors are elected by the members and the organization is governed by a set of by-laws. The KNC encourages open discussion of issues, free speech, and active participation in leadership by its members.